I walked by Heyday many times before I even knew what it was. 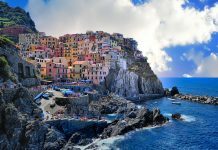 I knew it had to do with beauty, but I had no idea it was an oasis from the bustling pace of the streets outside. 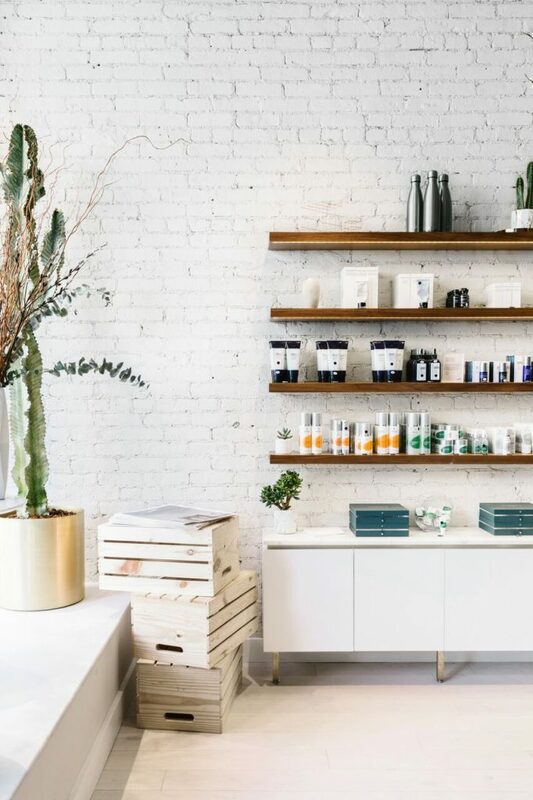 Heyday aims to personalize skincare with customized facials and product recommendations. 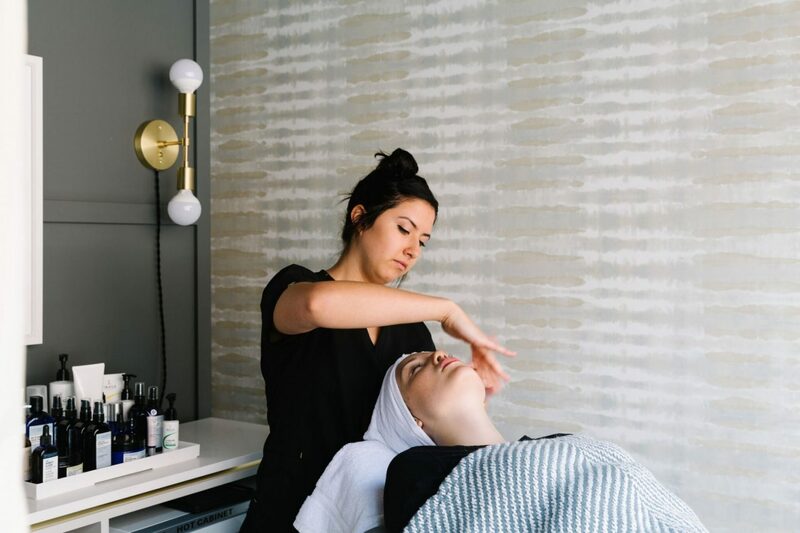 They have a team of over one hundred Skin Therapists that want to make facials accessible and part of New Yorkers’ everyday routine. After talking with my esthetician about my skin goals I laid back and relaxed. Product after product smelled amazing, and I could not resist picking up a few after my treatment! Turns out, face wash and moisturizer isn’t enough. 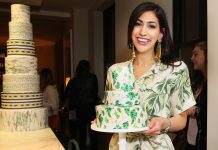 I walked out with a new, four-step skincare plan and an outline anyone can follow. Yes, I did ask if cleanser was the same thing as face wash. It is. 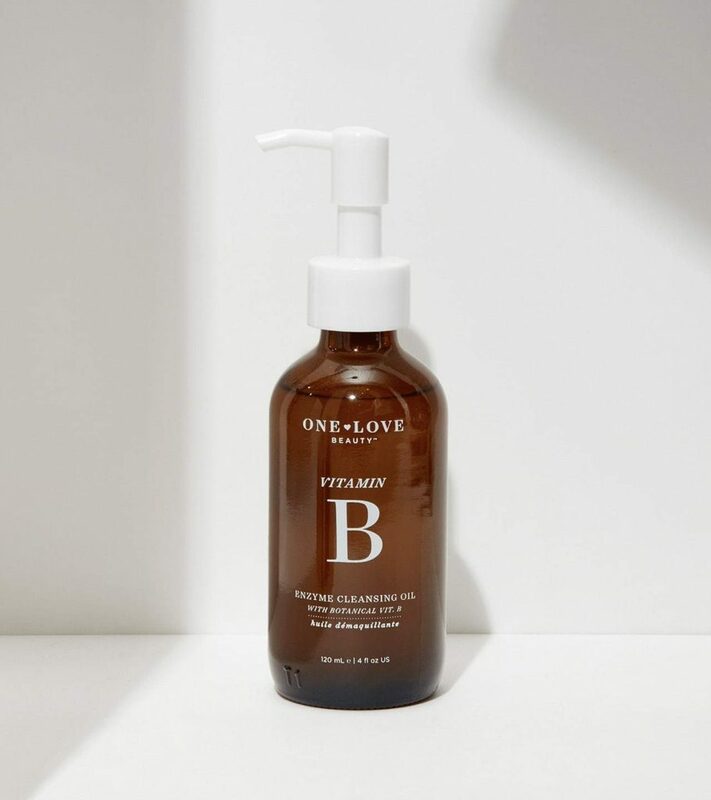 This Vitamin B Enzyme Cleansing Oil from One Love smells like the papaya and pineapple extracts it contains, and I’m obsessed. 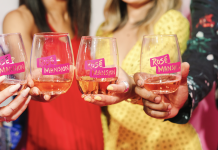 Heyday starts most of its facials with this product and for good reason. It’s great on its own or in a two-step cleansing process with your favorite face wash to keep blackheads away. It can even be used alone as a makeup remover, no rinsing needed. Vitamin B Enzyme Cleansing Oil & Makeup Remover, $42. We’ve already written about how much we love Naturopathica products, and this Oat Cleansing Facial Polish is no exception. It is a super gentle exfoliant, which I will be using on my sensitive skin twice a week, that is suited for everyday use for some people. It can also be used as a face mask. This multitasker definitely deserves a spot on your shelf! Oat Cleansing Facial Polish, $28. I did not know what toner was. At all. But apparently it’s something I need! This Lavender Honey Balancing Mist helps rehydrate and rebalance your skin throughout the day. They honey acts as a natural antiseptic to clean your skin of bacteria from the subway, your hands. and even your phone. It feels refreshing and smells great, plus you can use it throughout the day for moisture and makeup enhancement. Lavender Honey Balancing Mist, $32. 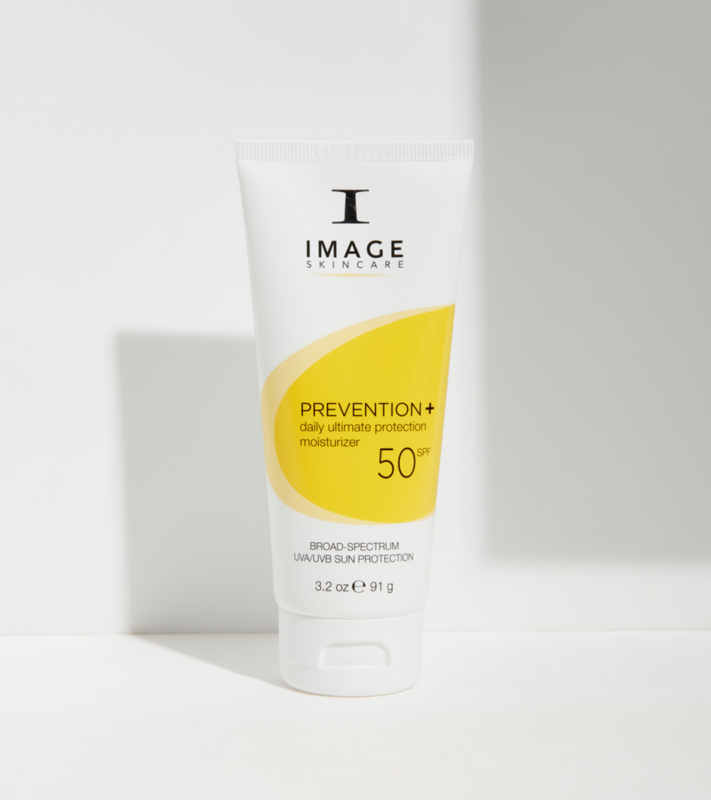 IMAGE Skincare offers an oil-free moisturizer with SPF 50 that protects from both UVA and UVB rays. 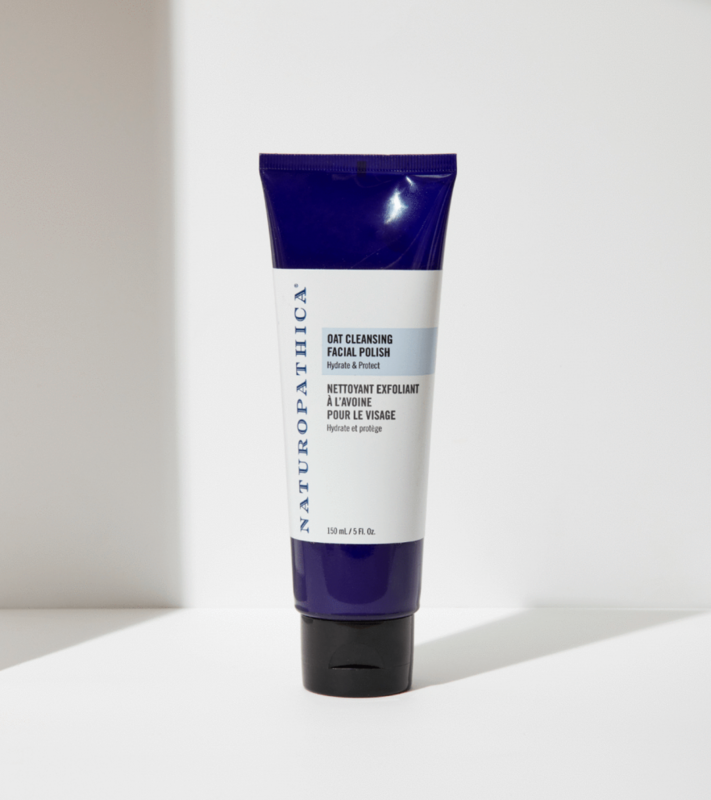 Moisturizer and sunscreen are two of the most important things in your skincare routine, and this two-in-one feels great and doesn’t leave a white cast like many sunscreens do. It also serves as a great primer for your daily makeup. Prevention+ SPF 50 Daily Ultimate Protection Moisturizer, $39. 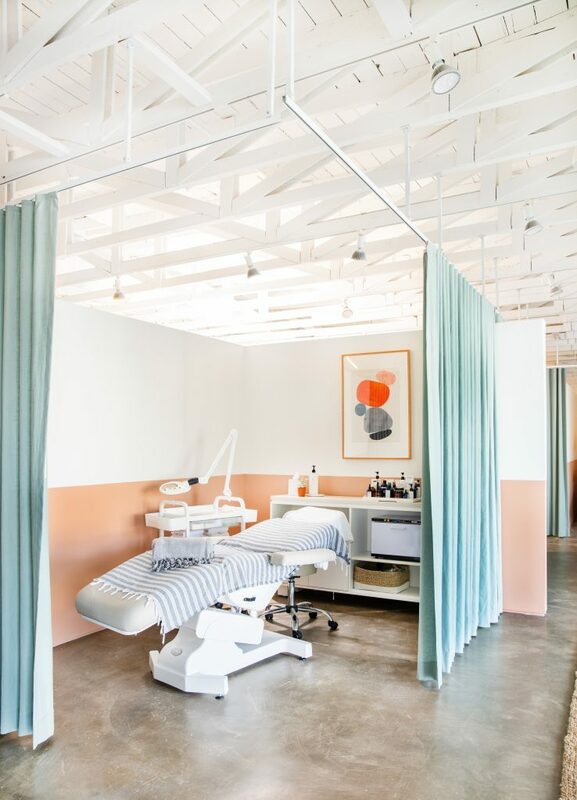 Heyday has locations in NoHo, Nomad, Tribeca, the Upper West Side, the Upper East Side, and even LA so a fabulous facial is never far away!